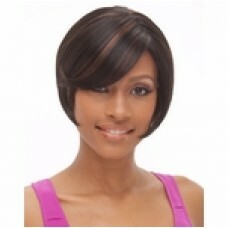 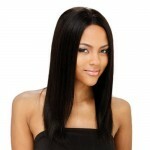 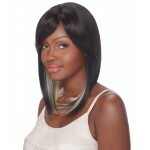 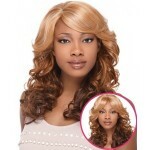 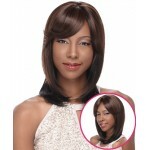 Janet Collection's new series of full lace wigs have taken the design and durability fronts a step further. 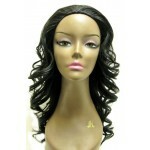 The most important part of any wig is the hairline and the way it compliments your own. 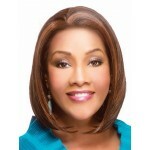 The designers of full lace wigs kept that concern in mind and created a set of beautifully woven wigs that enhances your look like you've never seen. 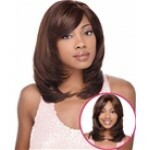 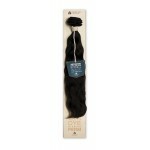 Whatever look you're in the mood for, chances are, we have a wig to match it.